For many years I have been working in community development in various countries and realised that although there were networks for women in business, there is not much specifically focused around women who want to impact both on society and the environment. 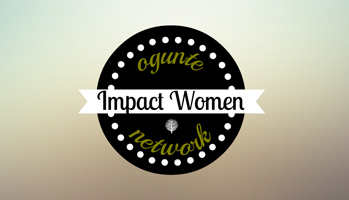 In our network, although women’s issues are very important, we have decided to put our attention on the impact women have in society, and how they can accelerate this impact. We think it’s important to put a gender lens on how you can change the world. To do so, it’s crucial women social entrepreneurs put themselves at the forefront of the economy. Women need to think it’s normal to being mediatised, speaking at prominent events, being including in judging panels, taking charge, leading the way, in order to prove that doing good, caring for people and the planet, is not something you only do on the side, or after work. It’s not difficult to embed great practices in your day to day activities and in your professional life. Positively impacting on people and planet needs to become a mindset, a lifestyle, in order to make a massive ripple effect! Buy from local social enterprises, ethical providers, act every day as if people and planet mattered! The earlier we manage to do that, the better it will be for us and future generations. It’s a way to pay if forward. The big mistake we face is that we have accepted that being a white middle aged man is a “default”, and that being a woman is part of a diversity mix that comes on top. 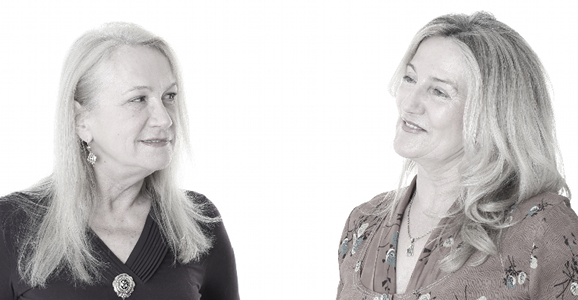 We can not explain the absence of women in Footsie 100 companies or in the thousands of SME’s executive teams, solely because of volatile confidence issues. Putting female talent forward, and nurturing it, is a way to remove the glass ceiling. The current structures are outdated (long working hours, low number of women in politics, engineering, investment, technology or sciences), and do not take in account the wealth of talent women can bring in the mix. By fostering female talent, and specifically women who impact on people and planet, we just address the imbalances that slow down progress and innovation. My vision is for women to be clear about the values that underpin their life, and to have the opportunity to embed these values in their professional life, without compromise. I want to see more women referred to as role-models, as leading social entrepreneurs, because they are outstanding and impactful, not just because they are part of a diversity quota; although quota will serve to accelerate the process. Women have a real opportunity to get ahead in right now and make an impact in sectors where they feel they can align their passion and their ethos with their potential skills. There will be space for lots of women in clean technology, sustainable development, impact investment, and IT. In our everyday conversations, we have to promote these fields as “normal” sector to grow in.